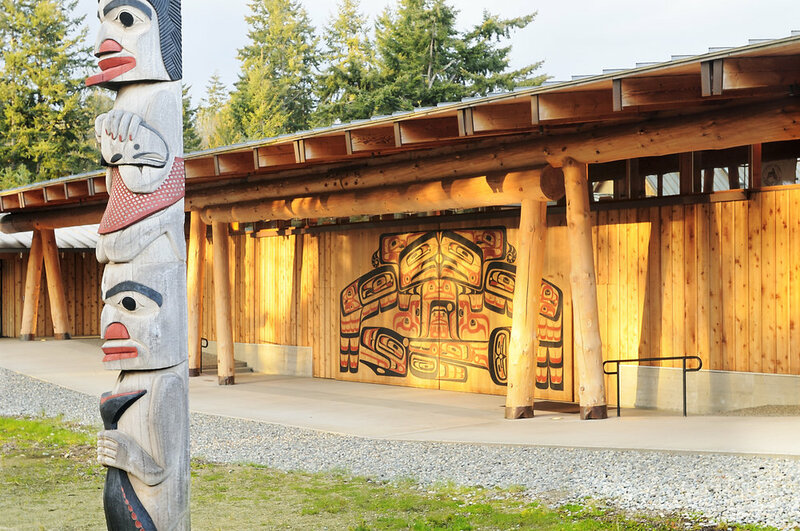 The House of Knowledge is the realization of a dream for the Port Gamble S’Klallam Tribe. 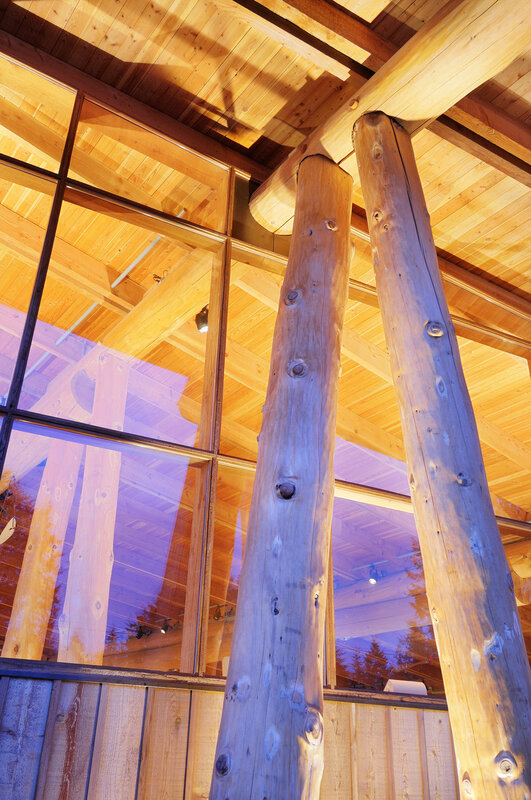 The four buildings that make up the project include a longhouse, the Little Boston Library, a career and education center and elders’ center—all designed to celebrate the tribe’s cultural awareness. The project provides a new center of activity for the Tribe, reflecting a proud tradition in community, the arts and education. As the front yard and living room of the reservation, the House of Knowledge is also home to Potlach events, weddings and performances. The House of Knowledge campus encompasses each component –meeting facilities, lecture/performance halls, classrooms, offices, study, exhibit, support space and kitchen— in a campus setting. The Little Boston Library and Education Center provide classrooms, study areas and offer summer school (elementary and high school), a GED program, homework help, on-site accredited college classes (Evergreen State College, Washington State University and Northwest Indian College), computer facilities and office space. A large kitchen, living room and dining hall comprise the Elder’s Center. The kitchen designed to supplement indoor and outdoor cooking areas is equipped to smoke salmon, bake clams, fry bread and accommodate food preparation for gatherings of small and large alike.